As more and more professionals turn to entrepreneurship in this tough job market, their concerns shift to the best business entity to establish, as well as the advantages and disadvantages of the legal structure under which their business has to operate. The type of business entity you form determines how your business will be taxed, where the liability will fall, and who will act on behalf of your entity. Understanding the different structures will not only better enable you to decide which business entity to form, but also which entity best satisfies your long-term business goals. 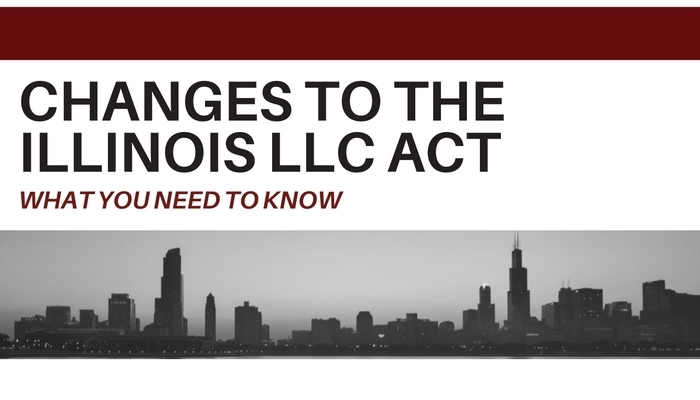 Section 805 of the Illinois Compiled Statutes enables business formation in numerous ways including forming a sole proprietorship, general partnership, limited partnership, a limited liability company, and corporation. 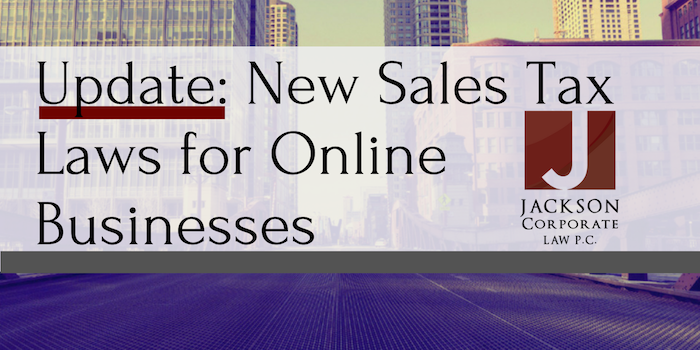 Sole proprietorships are the least expensive and easiest business entities to form. Sole proprietorships are individually owned and operated, unincorporated businesses, where the sole proprietor is the one and only owner and decision maker of the business. While a business license may be required, no fees or forms need to be filled out and filed with the state, unless you want to operate the business under a different name than its legal name, at which point you will have to file a d/b/a form – which simply means “doing business as”. 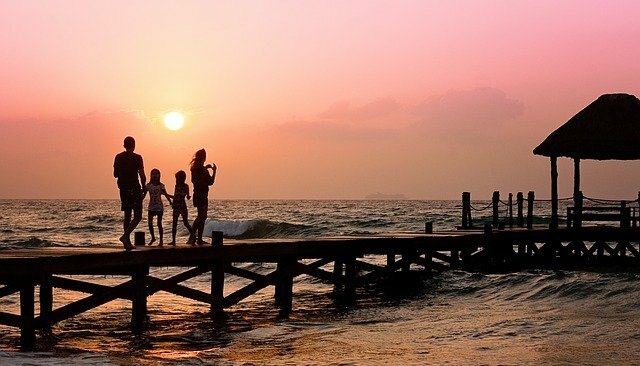 Because sole proprietorships are not entities separate from their owners, profits and losses from the sole proprietorship are reported and taxed on the owner’s personal tax return. While a sole proprietor benefits in forming his/her business without all of the hassles and paperwork, he/she does retain unlimited personal liability in that the sole proprietor is responsible for all of the business debts and lawsuits against the business. General partnerships are like sole proprietorships, except that they involve two or more people. A general partnership is created whenever two or more people agree to do business together for profit. In a general partnership, partners share managing authority and share in the profits and losses. While there are no formal filing or registration requirements needed to create a partnership, partners should draft a partnership agreement outlining each of their duties and establishing the amounts of control and payments among the partners, if not equal. Like sole proprietorships, general partnerships are taxed on a personal level where each partner is separately taxed on his income tax return based on the percentage of ownership and amount of income received. Partnerships are not directly taxed, but tax returns on behalf of the partnership must be filed for informational purposes. Furthermore, like sole proprietorships, general partners are subject to unlimited personal liability, where each partner is responsible in full for the business debts, lawsuits against the business, and torts committed by themselves and the co-partners. General partners are jointly and severally liable for company debts and a creditor may go after any one partner for the full debt owed. Limited partnerships are partnerships with one or more general partner, as well as one or more limited partner. Unlike general partners, limited partners have limited liability. In other words, limited partners may lose investment in the venture, but they are not personally held liable for the debts of the company. Limited partners, unlike general partners, also do not retain any managing authority, making limited partners more like investors. If limited partners attempt to assert control over management, they will lose their limited liability status and become general partners, whose rights and duties are the same as in a general partnership. Limited partnerships must file documentation with the Secretary of State to be established and tax returns must be filed on behalf of the partnership. Limited liability companies are associations whose characteristics are a mixture of corporations and partnerships. Unlike partnerships, limited liability companies are separate legal entities from their owners. Owners are members of the limited liability company but also have limited liability, in that they are not liable for anything greater than their personal investment in the company. Members are not personally liable for the torts committed by other members or for any debt obligations of the limited liability company. Limited liability companies may be member or manager managed and the form of control is established in the Articles of Organization filed with the Secretary of State in establishing the entity. Limited liability companies should create an operating agreement which outlines the management and operations of the company, although it is not required. If the company is member-managed, one or more owners will run the company. If the company is manager-managed, members appoint managers to run day to day operations of the company. Limited liability companies have more tax flexibility than other entities, in that members can elect “pass through” tax treatment like sole proprietorships, that eliminates double taxation issues that arise with corporations. Corporations are business entities, separate from the owners and offering limited liability like limited liability companies. Corporations retain most of the rights and responsibilities that an individual possesses and have the right to enter into contracts, loan and borrow money, sue and be sued, hire employees, own assets and pay taxes. Unlike limited liability companies, corporations must follow specific rules of operations not to “pierce the corporate veil” making owners liable for more than their initial investment. From a tax standpoint, corporations are organized into two basic structures, as C-Corporations and S-Corporations. C-Corporations are the most common, privately or closely held, which means that stock is not publicly traded on a market. Shareholders of smaller C-corporations act as directors and officers of the company, but larger C-Corporations have a board of directors and officers distinct from their shareholders. Although the most common, C-Corporations are the most complex to form and operate due to the rules and formalities that must be followed. In order to establish a C-Corporation, a promoter must file the Articles of Incorporation with the Secretary of State, authorize shares of stock, issue shares of stock, appoint Directors, and create bylaws. Once a C-Corporation is formed, regular board of director and shareholder meetings must be held, and all meeting minutes and corporate actions must be properly recorded. C-Corporations run into double taxation problems because corporate income is subject to income tax, as is the shareholders’ income on dividends and/or salary they are paid out from the corporation. S-Corporations differ from C-Corporations in two ways: 1) S-Corporations provide for a “pass-through” and not stand-alone tax structure; and like limited liability companies, are not subject to double taxation, and 2) because S-Corporations avoid double taxation, they are subject to limitations such as the number and types of shareholders allowed. It is important to note that an S-Corporation is a tax election that is made by filing a form with the IRS. Both C-Corporations and Limited Liability Companies can make this tax election. 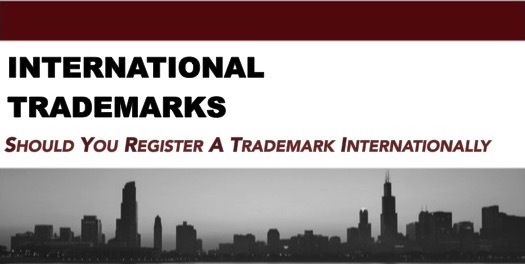 It is not a legal entity that can be registered with any state. In the end, the basic formula for forming a business involves how much money you want to spend, the advantages and disadvantages of form filing, tax benefits, and who manages day to day operations. Depending on your preferences and views on liability, one entity may be more appealing than the next. Regardless, it is always wise to do your due diligence and learn as much as possible on each entity, its formalities, management, and liabilities, so you pick the one that best fits your business needs.